About | Can I Kayak Daddy? Bonny learned to kayak when she was eight years old. Throughout her life, Bonny has been involved in school and community activities such as Girl Scouts, choir, percussion and voice lessons. She has performed publicly in all activities. She is a swimmer and was on the local high school swim team. She still enjoys swimming. A highlight for Bonny was when she was elected Prom Queen for Ketchikan Alaska High School, Class of 2001! Bonny is now an active adult, living in Ketchikan, Alaska. The author, Joyce Duggan Autrey, was born in Denver, Colorado and studied Elementary Education and Elementary Music Education at the University of Northern Colorado. She studied Creative Writing at Northern Arizona University. Her work has appeared in the book, “Building the Healing Partnership,” by Leff/Walizer; a self-published poetry chapbook, entitled “Leaves in the Wind;” in the Journals: Northern Arizona Review, Notes from the Blueberry Bog, Inside Passages, Our Town, and Alaska Women Speak. 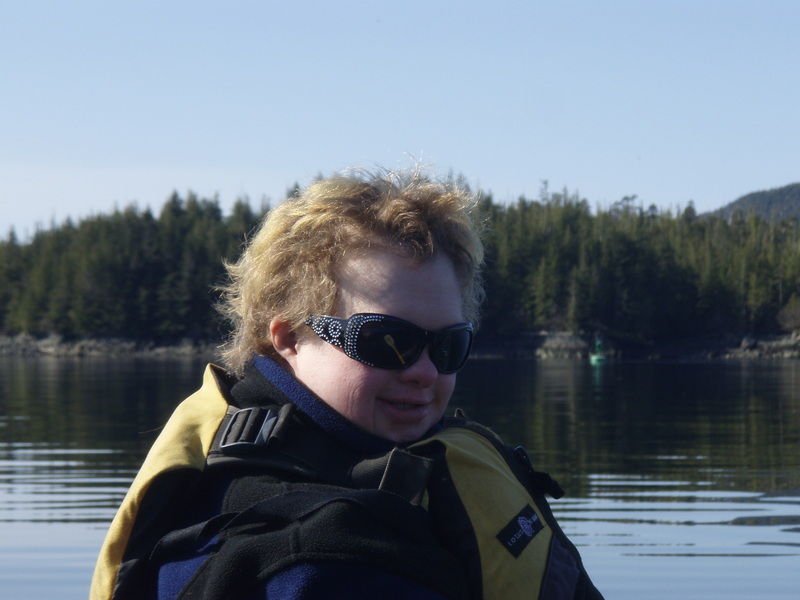 She has also authored poems and articles in the following Newsletters: National Down Syndrome Society and in the Parent Organization Newsletters in Sitka and Ketchikan, Alaska. 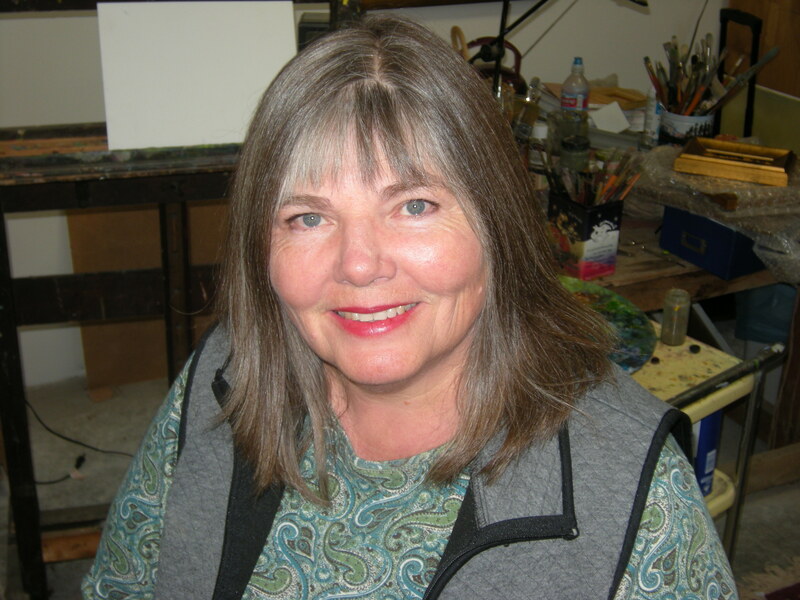 Joyce’s poems have been published in The William News, Williams, Arizona newspaper; and displayed in the Ketchikan Art Show, ‘Our Town’. Joyce has lived in Alaska almost thirty years, and currently resides in Ketchikan, where she writes prose and poetry and teaches private music lessons. Her daughter, Bonny was the inspiration for this book. The Autrey family continues to have adventures kayaking and generally playing in the Great Outdoors of Alaska. The illustrator, Jessica Wicken currently resides in the Denver area of Colorado. The beauty and light of Colorado and the West has inspired her paintings. Her work has been exhibited in Denver, Colorado; Pittsburgh, Pennsylvania and Washington D.C. Jessica received a Bachelor of Fine Arts degree from the University of Utah. She studied Art in San Miguel de Allende and Saltillo, Mexico and in the Art Students League in Denver, Colorado Her work has been juried into highly selective shows and has received several awards. Many of her pieces are held in numerous private collections across the United States, including the Ink Fish Collection in Colorado. She has worked as a publicity artist for caberet and theater productions; as an illustrator in the fashion industry and created paintings for a card company. Her work in the genre of water color painting, appears in the Beginning Children’s Chapter book, Can I Kayak, Daddy?, beautifully illustrating a Southeastern Alaskan family in Ketchikan. You may view her work at: www.jessicawicken.com.